Be the teacher she remembers for a lifetime. Natchez-Adams School District seeks talented, energetic, certified people ready to teach and inspire students from K-12th grade. Become a member of a collaborative group of educators who believe that all children, no matter their backgrounds, deserve a high-quality education. Our promise is to nurture, engage, educate and inspire those students to learn and lead in a global society as confident, competent and productive citizens. We are one of the largest school systems in the Miss-Lou, representing a unique blend of diverse students. 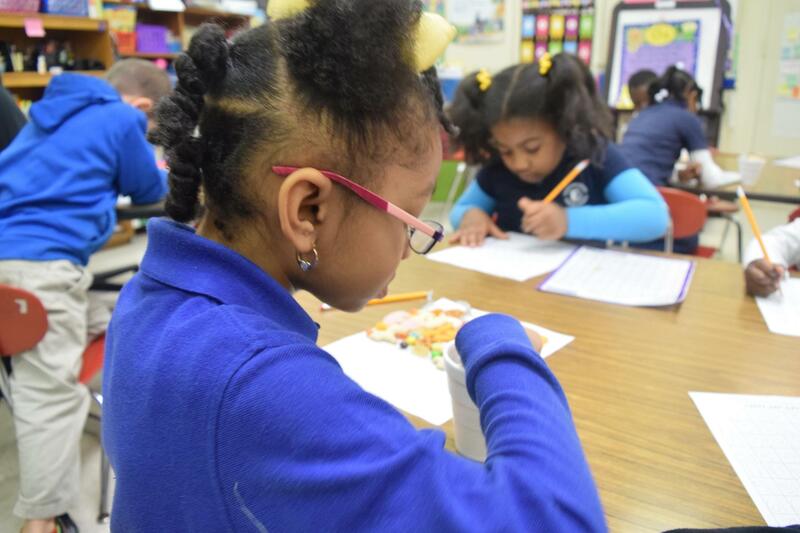 The District serves more than 3,000 students in 6 schools and several specialized programs. NASD is divided into elementary, middle, early college and high school learning communities. With over 600 employees district-wide, NASD is the largest employer in the county.